In our experience (over 40 years in hairdressing!) 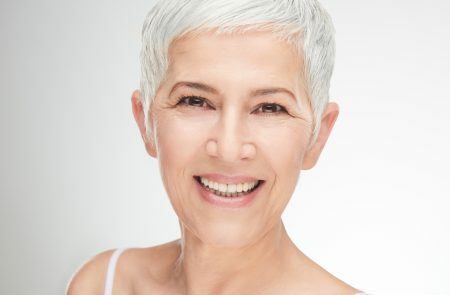 when the hair needs help to improve the condition, the answer more often than not is hydration. Hydration helps fine hair have more body, moisturised hair is shinier and when it retains moisture, hair is less prone to breakage and dry ends. 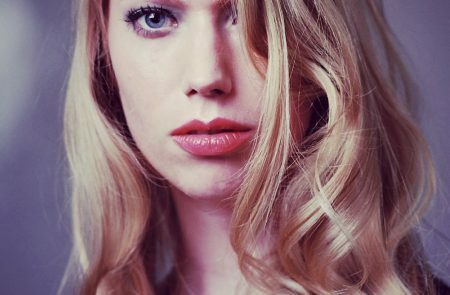 Every day the condition of our hair is challenged by weather, central heating/air-conditioning, colour-treatments, heated styling. A regular routine of washing and conditioning is a key part of keeping your locks hydrated and in good shape but sometimes it’s not enough. Step forward the hair mask. Hair masks are all about deep conditioning. They are more concentrated than a conditioner and used regularly can boost the condition of your hair. It’s no coincidence that when we were developing our hair care range, the hair mask was first off the production line! We wanted a range that would leave hair healthy and shiny and tackle dry ends. For us, this was the most important tool in our mission to condition. 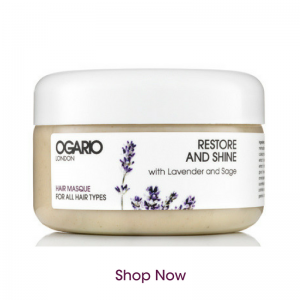 Our hair mask is formulated to leave hair moisturised, shinier and easier to manage. Because we don’t use silicones, the mask rinses easily out of the hair and you don’t get the problem of hair becoming flat after use. So how often, how long and how much? We are often asked how frequently you should use a hair mask. As a general rule, we’d say every week. If you have particularly dry or damaged hair we’d usually recommend using it twice a week for the first two weeks and then revert to once a week after that. 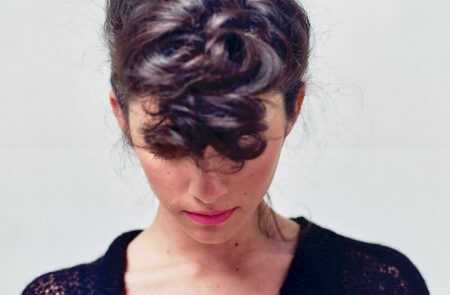 We very much believe that looking after hair is about routine. Get the routine right for your hair and stick to it and you’ll find your hair condition improves over time. We recommend leaving our hair mask on for a minimum of 10 minutes but longer if you can manage it. The wonderful thing about a hair mask is that you can multi-task while letting it work its magic! If you leave it on for several hours or even overnight, that’s fine. The longer the better. When you are ready you can rinse it out of your hair and dry as normal. No need to shampoo it out. 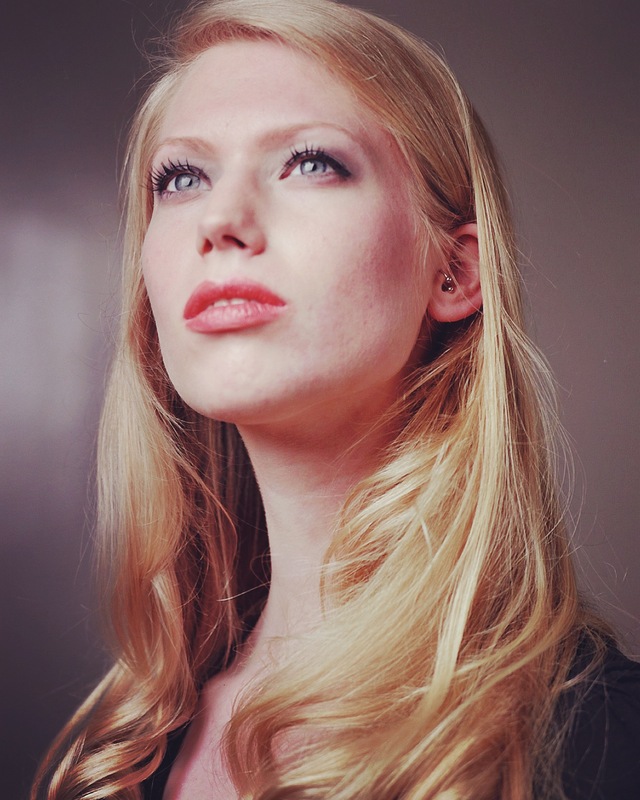 Check out our blog for ideas about fitting a hair mask into your busy week! As for how much you should use, it really depends on the product. For our hair mask, we say less is more. Our products are very concentrated so you really don’t need much. Most people will find around 10ml of product is about right. If you find its too much for your hair, use more or less the next time. Application is everything. We recommend, towel-drying your hair after washing (remember squeeze, don’t rub! ), take a little of the mask and rub it between your palms before use. This helps warm the product up so that it will spread more easily in the hair. Don’t apply all at once, apply in layers to the ends and mid-lengths of the hair. Still got a question? You can message us below, or email us info@ogariolondon.com. 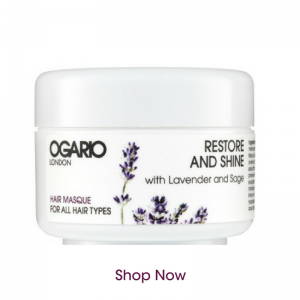 The Ogario London Restore and Shine Hair Masque is available in two sizes. The 200ml mask gives approximately 20 weeks usage (when using a 10ml amount once a week) and the 50ml mask is perfect for travel.